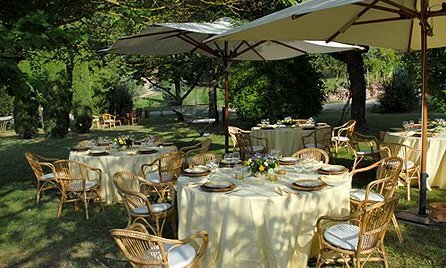 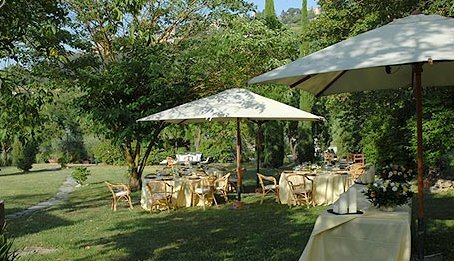 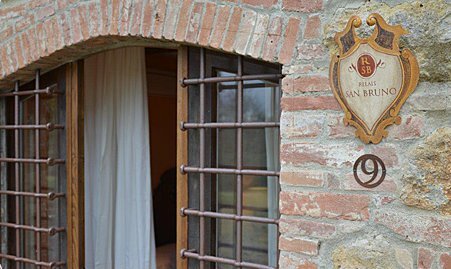 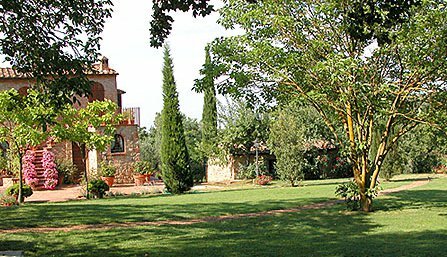 Relais San Bruno is located a few minutes’ walk from 16th century church of San Biagio, b and is set on a patch of grass below the town walls of Montepulciano where you can enjoy the lovely views over the Tuscan country side full of olive groves and vineyards. 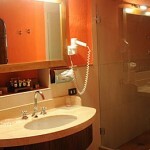 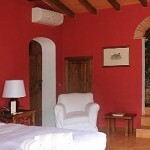 Intimate scale, exquisite design, flawless service and relaxed elegance probably best describe the hotel philosophy. 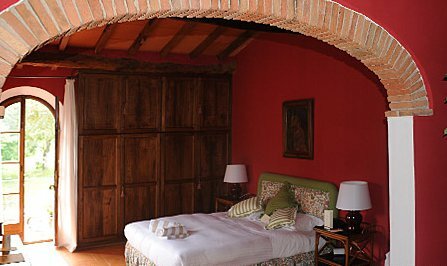 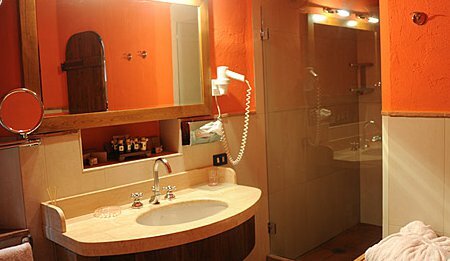 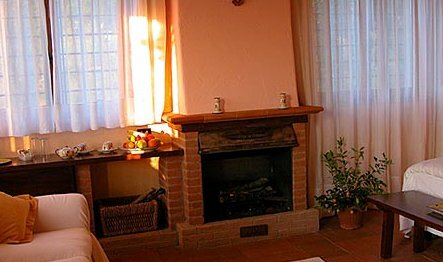 Relais San Bruno is a peaceful place, where each of the 8 rooms is individually decorated with living rooms with a fire place, luxurious bathroom with Jacuzzi and a private entrance. 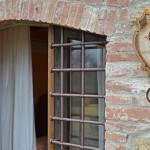 Indeed, everything you would expect to find in an exclusive country hotel such as ours and where you can be guaranteed a perfect relaxing holiday break..
Breakfast is served in the green house, overlooking the church San Biagio, in a cozy atmosphere with home-made cakes, juices, bread, pastries, different cheese types, cold meats and all you might wish to have a good start to the day. 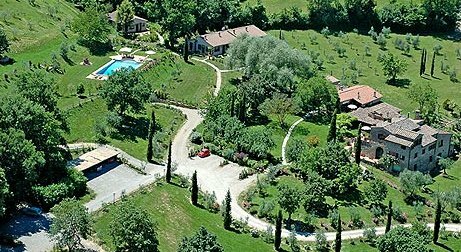 The guests of San Bruno will be offered the sensation of living in a place that is private and quiet, elegant and harmonious and respecting the nature. 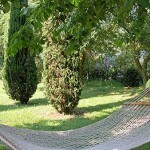 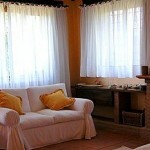 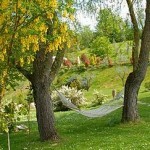 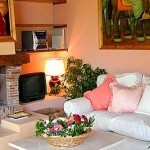 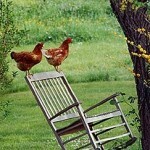 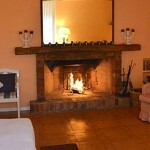 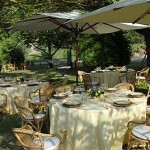 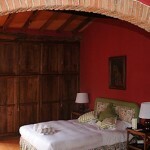 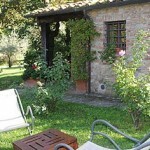 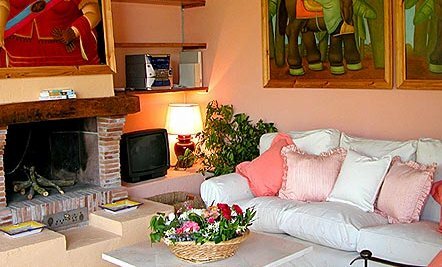 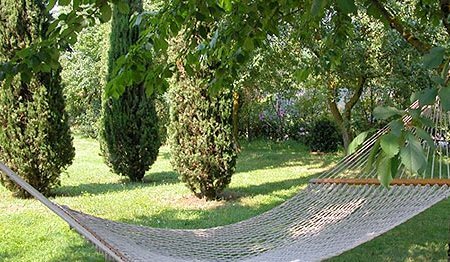 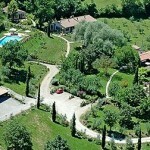 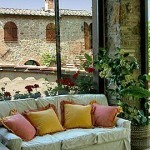 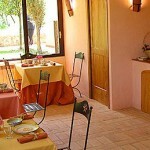 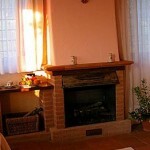 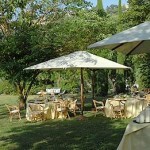 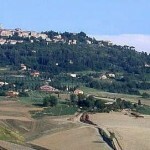 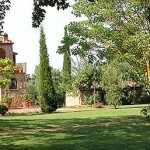 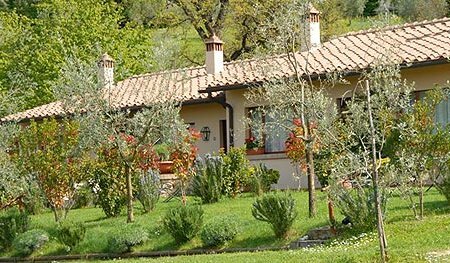 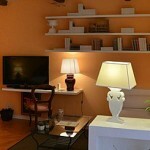 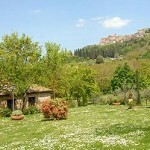 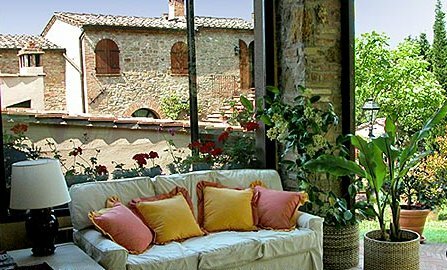 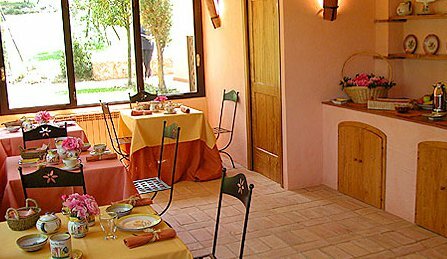 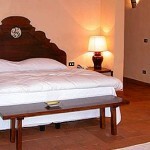 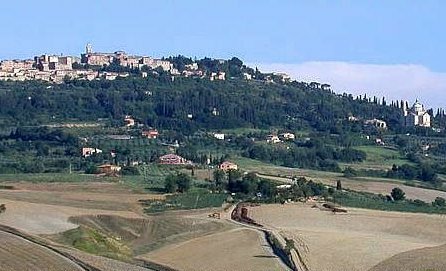 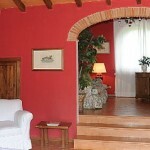 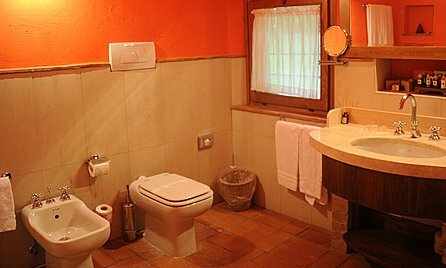 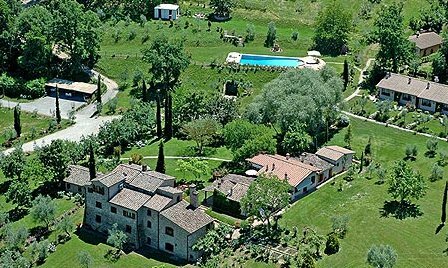 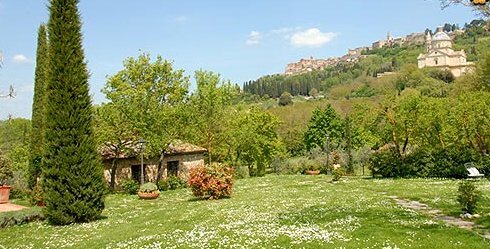 San Bruno is a charming rural hotel located in the outskirts of the beautiful village Montepulciano. 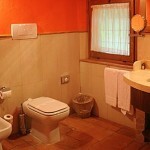 Tourist tax of 1 Euro per person and day will be added to the final price and paid upon check out. 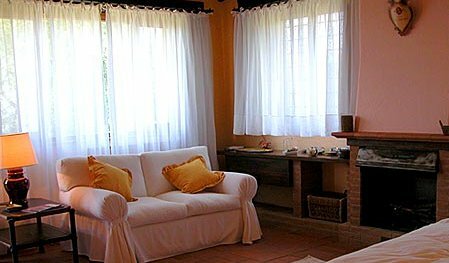 The rooms of this holiday farm are catered for down to the last detail, with air conditioning, private entrance, living-rooms with fireplace, wide bathroom with Jacuzzi and separate shower. 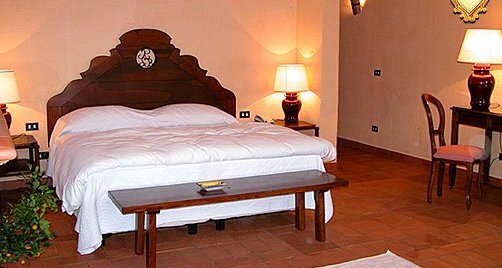 Spacious bedroom in the main villa.